Lunch:On co-founders Dana Baki and Mohammad Al Zaben. “What’s for lunch?” This is a question that occupies the minds of most working professionals every afternoon, and a problem that UAE-based food tech startup Lunch:On set out to solve. The startup, connecting Dubai’s professionals to lunch menus from major restaurants in the city, has closed a US$500,000 seed funding led by Wamda Capital with Arzan VC, Dubai Angel Investors and others participating in the round. 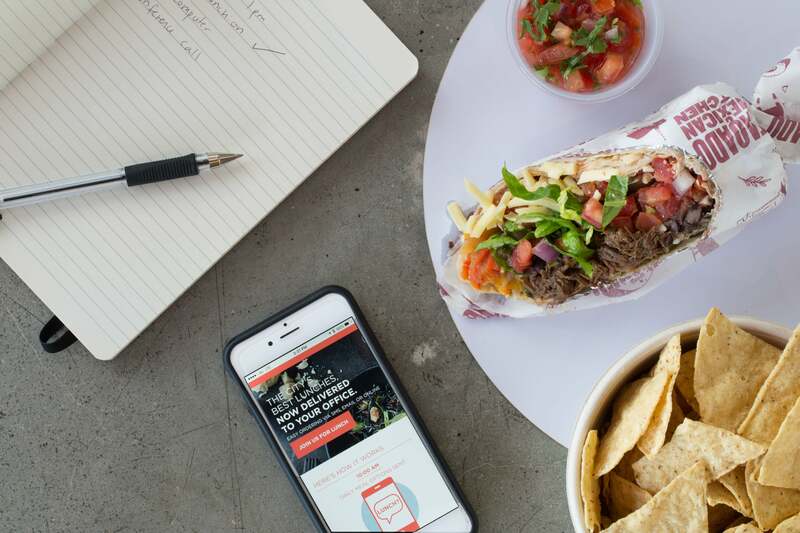 The startup considers itself a “proactive lunch experience in the region,” given that it sends a curated daily menu to registered users via text message or email, and a reply from the user is all that's needed to get the food delivered. Founded by corporate professionals Mohammad Al Zaben and Dana Baki, Lunch:On is operational since February 2016,and claims to have seen an average user and order growth of 25-30% month-on-month.